There is something especially special about a story told solely, or primarily, through pictures. Not only are these books often stunning works of art, but the absence of text makes them accessible to a wider audience of readers. 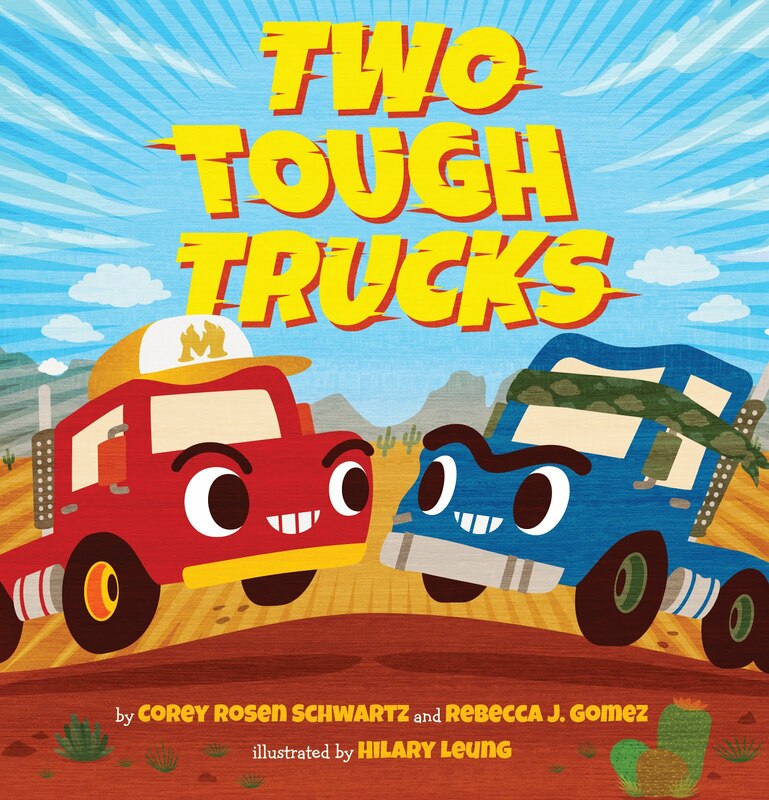 They remove barriers by opening up the world of books to pre-readers, struggling readers, and language learners, giving them a chance to enjoy books on their own. These books also stimulate the imagination in ways that other books may not. Because there is no text (or very little text) to guide them along, readers must interpret the images and form the story in their own minds. This provides an opportunity for parents and teachers to encourage children to tell the stories in their own words. They can be used as writing prompts, or simply as a springboard for creative discussion. 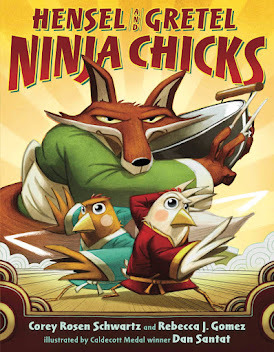 Picture books of all kinds are wonderful things. 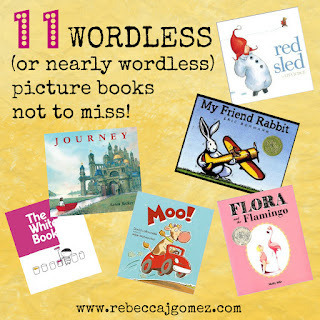 But in my mind, there is nothing quite as welcoming and disarming as a picture book with few or no words. My Friend Rabbit, by Eric Rohman - Not completely free of text, but the bulk of the story is told in vibrant, action-packed illustrations. It's a gorgeous book! Journey, by Aaron Becker - A stunning adventure told entirely in illustrations. The first in a series that also includes Quest and Return. Moo!, by David LaRochelle and illustrated by Mike Wohnoutka - This story is told in illustrations and one word that repeats throughout: Moo! The Lion and the Mouse, by Jerry Pinkney - a breathtaking "retelling" of the classic fable, all in incredibly detailed illustrations. Flora and the Flamingo, by Molly Idle - Adorable story of a little dancer's interactions with a flamingo, told entirely in pictures. Flora and the Penguin and Flora and the Peacocks are follow-ups to this one. The White Book: A Minibombo Book, by Elisabetta Pica and Lorenzo Clerici - A very simple, yet completely brilliant, wordless picture book. Monster Book, by Alice Hoogstad - A vibrant, creative, and colorful wordless picture book! One of my favorite wordless picture books is Tomie dePaola's Pancakes for Breakfast. I used to "read" it to my little sister long before I could actually read! I haven't read that one. I have a feeling there are lots and lots that I have missed! Thank you for this list. 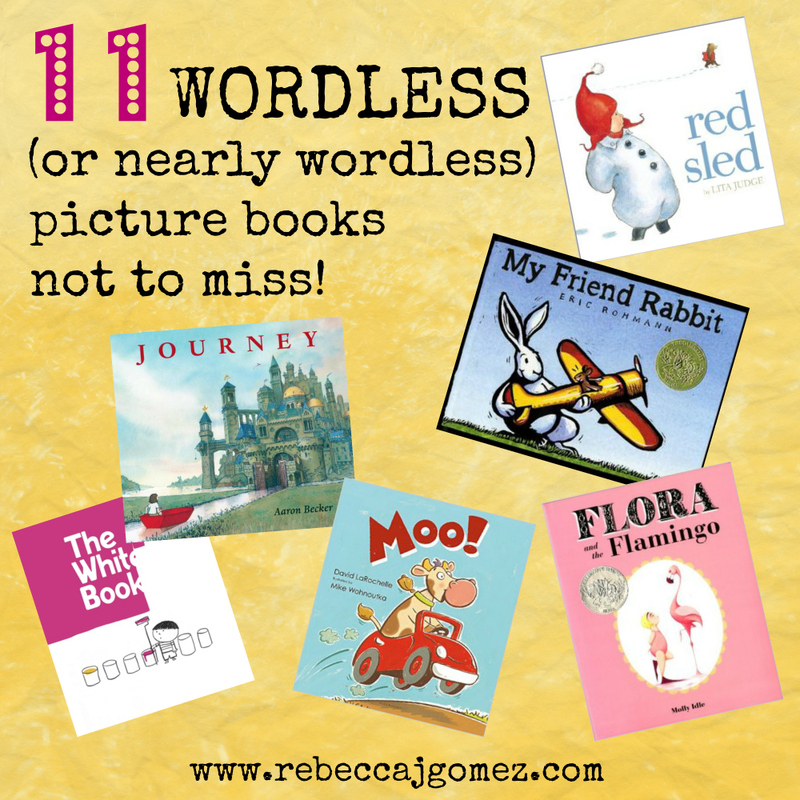 I have been a fan of wordless books for a long time. Do you know the A Boy A Dog and a Frog Series? I just got one from the library today called The Snow Rabbit by Camille Garoche. From your list, my favorite: Flora and the Flamingo. 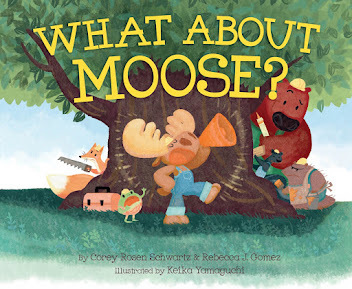 Your Moose books make me smile. You must be a fun person to be around! Thank you! :-) I have heard of that series, but haven't "read" any of them. I will look for that and The Snow Rabbit the next time I'm at the library.